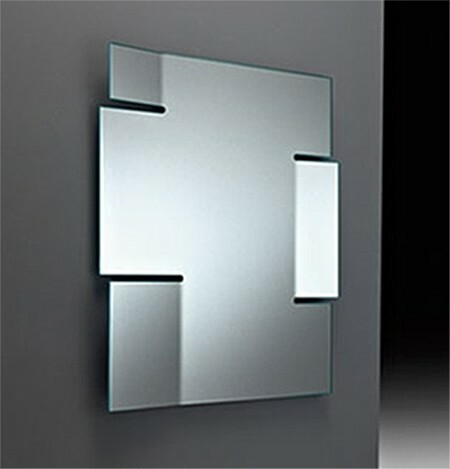 Hanging mirror in 6 mm thick curved silver-backed glass. 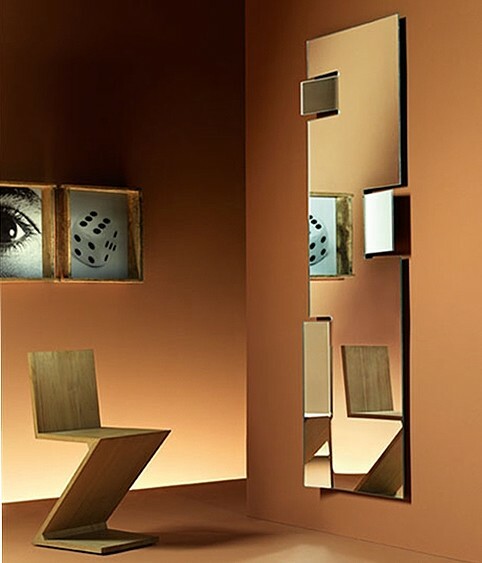 The back metal frame allows the mirror to be fixed in any position. Square and rectangular versions available.